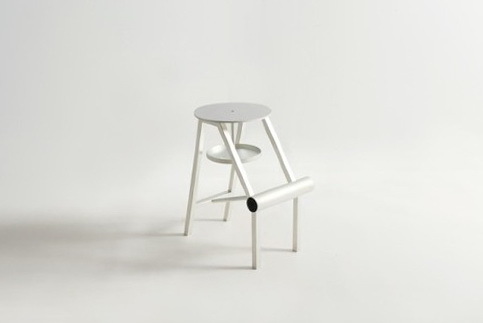 Shoe Stool is a minimalist design created by Japan-based designer Koichi Futatsumata. 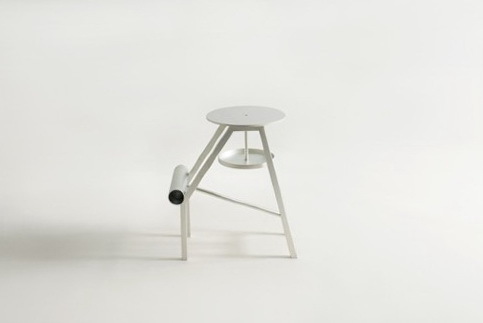 The stool design is both compact and ergonomic, functioning specifically for putting on and cleaning shoes. 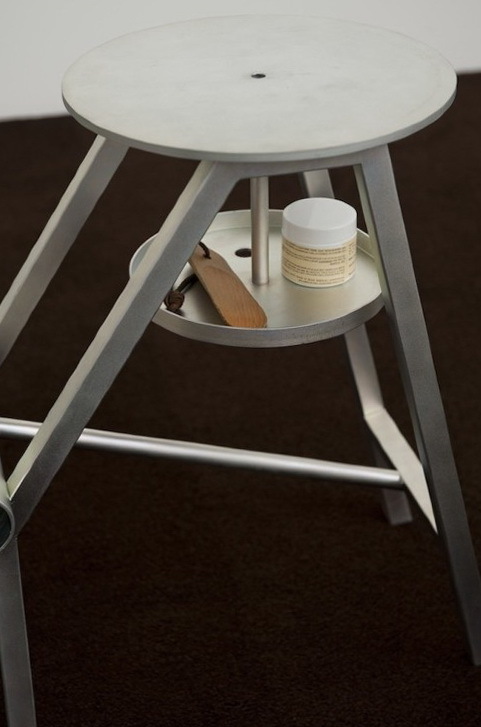 The ledge also provides support for easy cleaning and polishing of shoes. 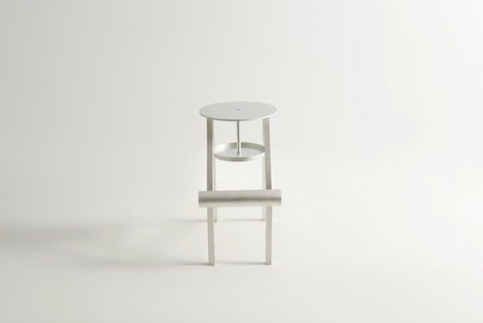 The design is made of solid steel, and measure no more than 250mm. 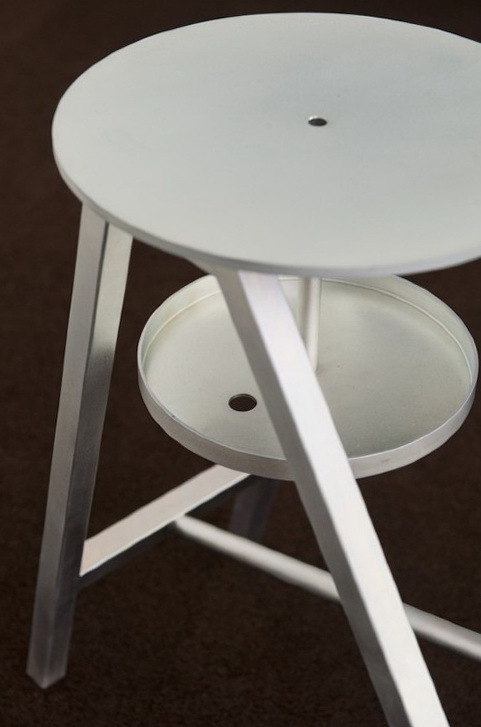 The stool is finished in a trivalent chromate plating.